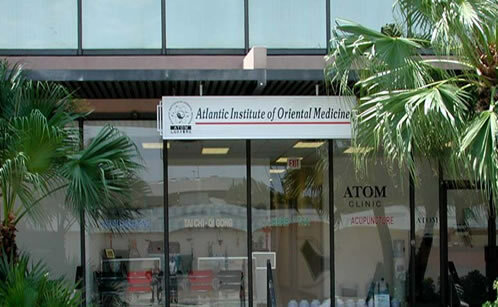 The Atlantic Institute of Oriental Medicine (ATOM) offers a range of continuing education programs for licensed health care providers. Each of our continuing education courses are presented by renowned TCM experts and offers exceptional learning experiences that will improve your knowledge and skills while helping you fulfill Florida continuing education requirements for continued licensure as an Acupuncture Physician. ATOM’s continuing education courses are open to acupuncture and Oriental medicine practitioners and students as well as to health care practitioners from other disciplines. Whether you’re a professional health care provider, an Oriental Medicine instructor, or a student, we are confident that you will find that our continuing education offerings provide training specifically designed to improve your practice and the treatment outcomes for your patients. Please fill out the form below to be placed on our email distribution list for upcoming continuing education offerings.